Health and Nutrition in North Cornwall. Fitness studios and health food outlets. Chiropractors and Osteopathic practitioners including alternative therapies ranging from Acupuncture and Aromatherapy through to Physiotherapy, Reflexology and Reiki. There are many conventional and complimentary therapists for the body and soul that can be found here in North Cornwall. Also, other aspects of well being are catered for including hearing solutions and opticians. 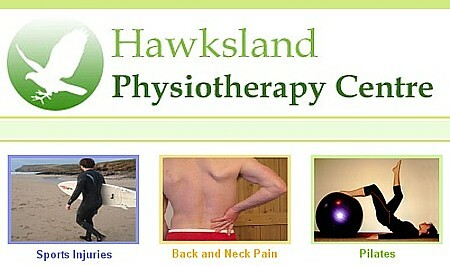 Chartered Physiotherapists. Established since 1991. The team is enthusiastic and driven and pride themselves in providing the highest standard of care. With a wealth of experience and post-graduate education we achieve this standard of excellence through comprehensive assessments, evidence based treatment techniques and the latest equipment. We aim to work closely with our clients, with clear explanation and goal setting, to help you regain quality of life and return to work/lifestyle/sport. Copyright © 1998-2012 Kestrel Promotion/ Kestrel Solutions All Rights Reserved. 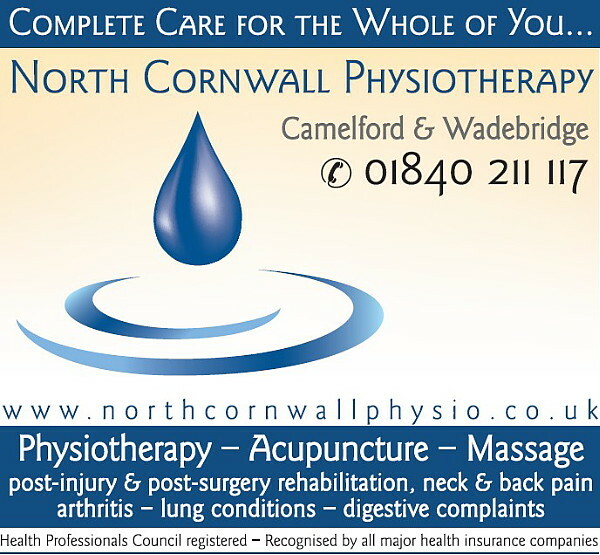 Health and Nutrition in North Cornwall including physiotherapy, acupuncture, opticians and hearing specialists, therapists..